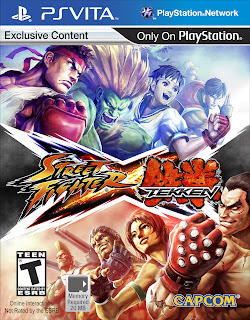 Street Fighter x Tekken (SFxT) is coming to the PS Vita on Oct. 23 and the official box art has been revealed. 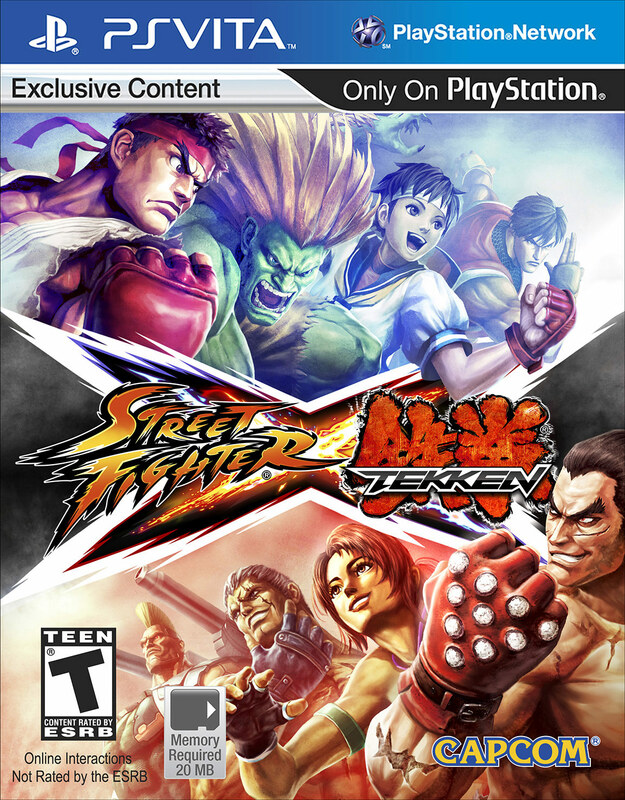 The cover showcases Street Fighter's Ryu, Blanka, Sakura, and Guy. From the Tekken side there's Kazuya, Christie, Bryan, and Jack-X.